This medium-sized skillet might be your choice of pan on a smaller stove, perfect for everyday use you will wonder what you did without it! 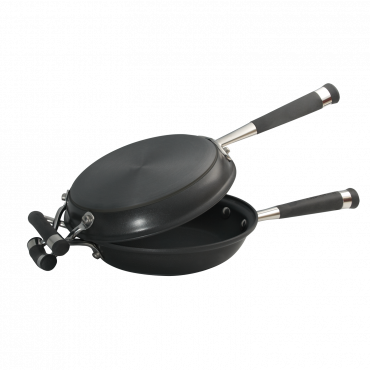 From sautéed pork chops to chicken and rice, this skillet handles a variety of tasks, and clean-up is a breeze. 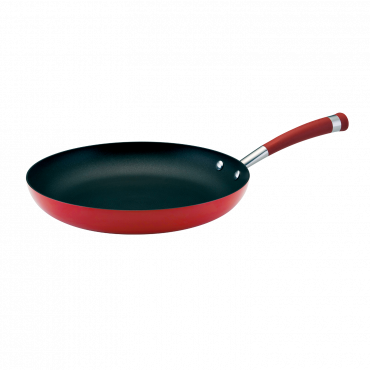 The contemporary style, a unique silhouette, and 3-layer non-stick technology inside and out make this Circulon Contempo 26cm skillet a great choice for healthy cooking and easy clean-up. 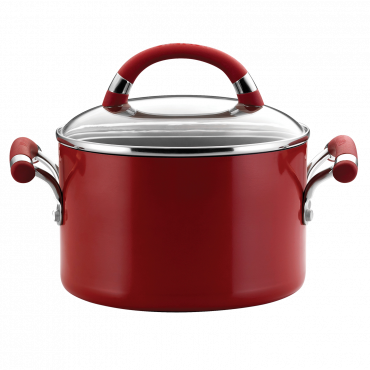 Heavy-gauge construction offers fast, even heating for perfect cooking results every time - and it is metal utensil safe. 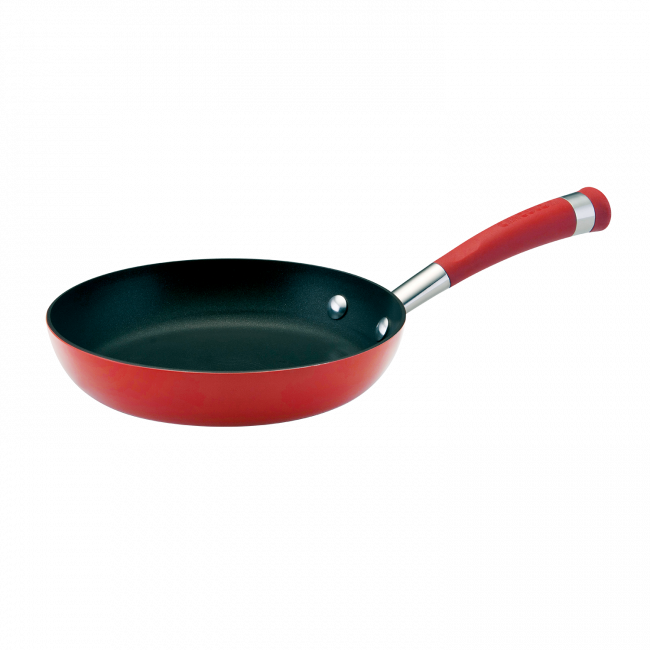 The combination of Circulon's unique elevated circles to reduce surface abrasion coupled with DuPont's™ advanced 3-layer non-stick delivers extraordinary food release and exceptional durability. 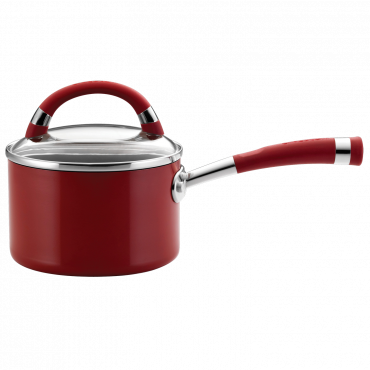 The comfortable silicone and stainless steel handle is double riveted for extra strength and oven safe to 200°C. Plus, a fold-out ring allows for convenient hanging.